For example, you may want to visit SSS branches in malls instead of going to the regular SSS offices. 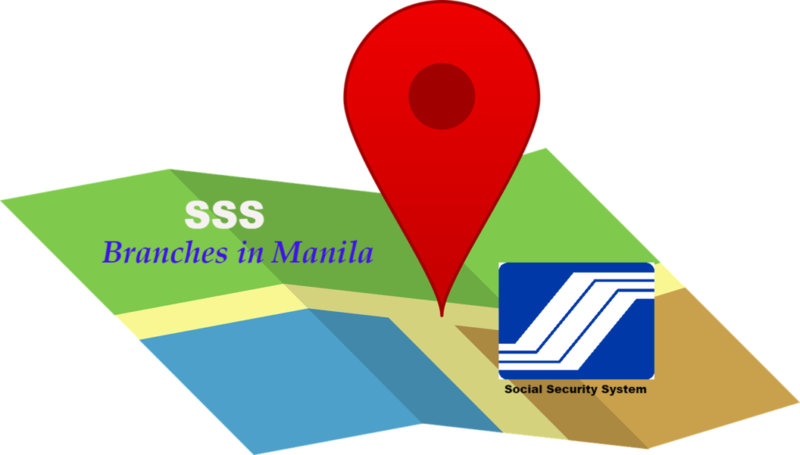 Depending on where you’re coming from and the transaction that you need to process at the Social Security System office, we came up with the list of SSS branches in Manila, SSS branches in Quezon City, SSS branches in Makati, SSS branches in malls, and SSS branches in different parts of Metro Manila for your easy reference. Now that you have this list of SSS branches in Manila, feel free to choose which one is most convenient for you to visit. Make sure you go there as early as you can since there are also a lot of other people who process their SSS transactions in these branches.